We received the turtle reef collar a couple of days ago and got the matching tag in the mail today. 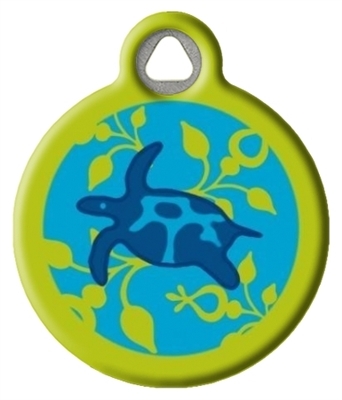 Absolutely love the sea turtles! Millie has at least 15 Lupine collars, and this is definitely one of my favorites! Very pleased with ID tag. 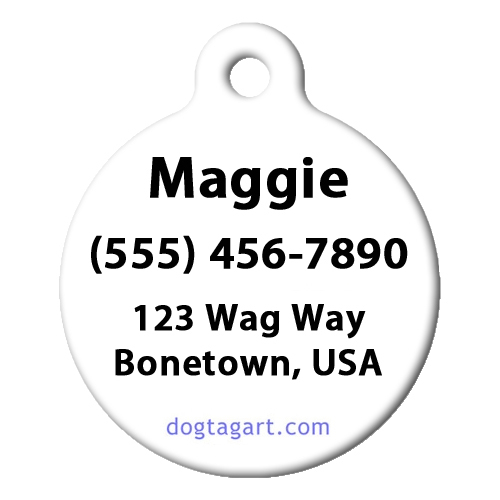 We love her turtle dog tag! It's perfect! Colors are awesome & we can read the typing perfectly! Thank you!